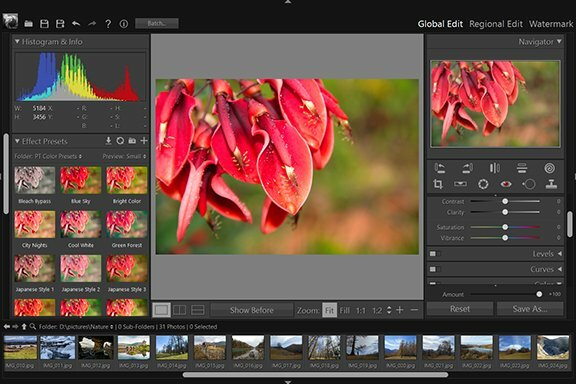 Add a Frame to Your Photo - User Guide of PT Photo Editor - Easily rescue problem photos. Make every shot its best. Select a frame type: “Simple” or “Image”. Customize the frame style by modifying the options in the panel. Click the color box to specify a frame color. Width - Set the frame margins. To adjust all margins simultaneously, make sure the “Link All” box is selected. 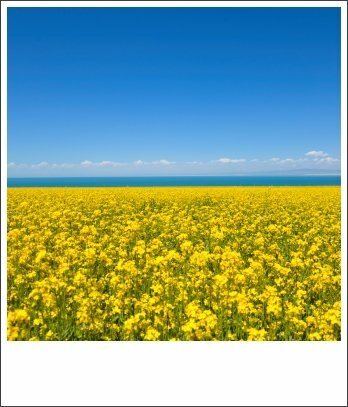 Photo Shape - Choose the photo shape in the frame. When the photo shape is Rectangle or Square, moving Roundness slider to the right will round off the corners. Outline - To add an outline on the frame, select “Outline”. Click the color box on the right to specify an outline color. Shape - Specifies whether the outline is drawn along the frame or along the photo. Width - Increases or decreases the outline width. 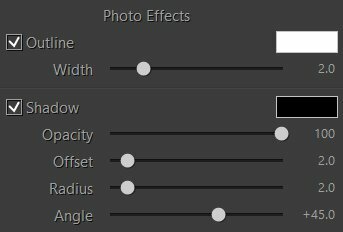 Offset - Sets the outline's distance from the edge of the frame/photo. To add an image frame, select the frame type "Image" and then navigate to and choose the image that you want to use. To change the image, click the ”Change image…” button. 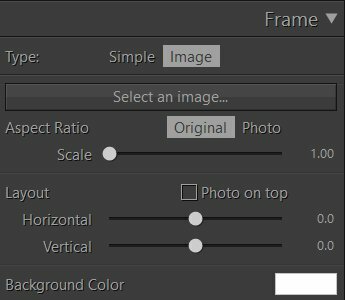 Aspect Ratio - Choose “Original” to keep the frame’s original aspect ratio. Choose “Photo” to change its aspect ratio to match the photo. When “Original” option is selected, portions of the photo might be cropped to fill the frame ’s aspect ratio. Scale - Adjust the frame size. Drag the slider to the right to enlarge the frame. A value of (1.00) sets the frame to fit the photo. Layout - Repositions the photo horizontally or vertically in the frame. Select "Photo on top" to place the photo on top of the frame image. 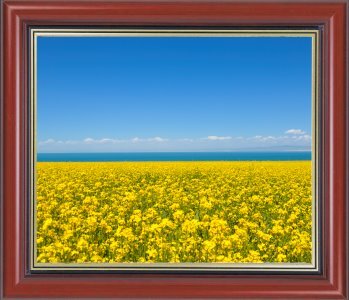 Background Color - Specifies background color which is used to fill the transparent parts of the frame. The photo effects options are used to add an outline or a shadow to the photo. To add an outline, select “Outline”. Click the color box on the right to open the color picker window and specify an outline color. 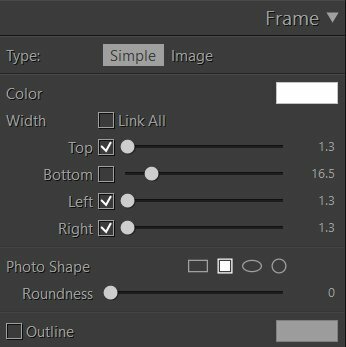 To adjust the outline width, either drag the Width slider or type a value in the box to the right of the slider. Click the color box to specify a shadow color.